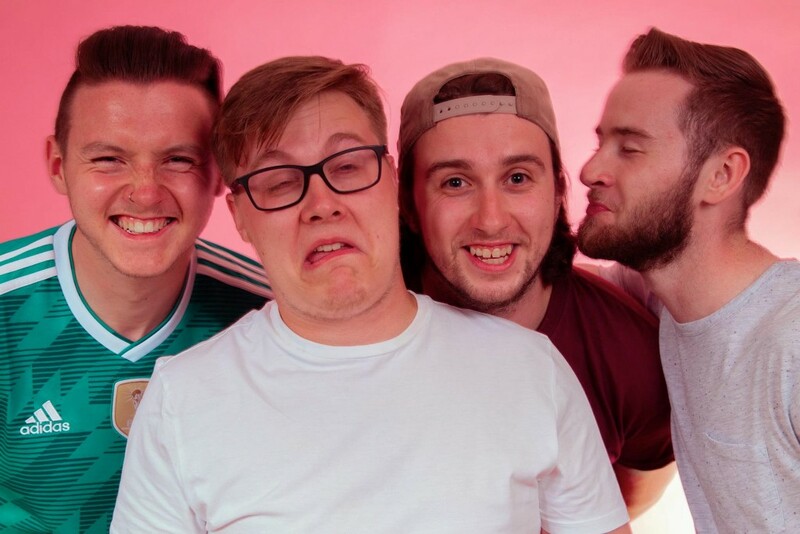 Scottish pop-punks WRTHLESS have revealed their new single Give Me A Reason! Check the track out below; WRTHLESS have only been a band since March this year but are already making a name for themselves including performing at the Pop-Punk Pile-Up festival earlier this year. WRTHLESS have only been a band since March this year but are already making a name for themselves including performing at the Pop-Punk Pile-Up festival earlier this year.